Sometimes, decorating a home can be like going to the gym, or a yoga practice or something–it’s never quite totally ‘finished,’ you keep on layering and adding (and editing and subtracting) and then you live with it for a bit, and then switch it up. That’s how working with Cami has been over the last couple of years. Some months we chill and don’t add much, some months we go nuts and change up a bunch of stuff. 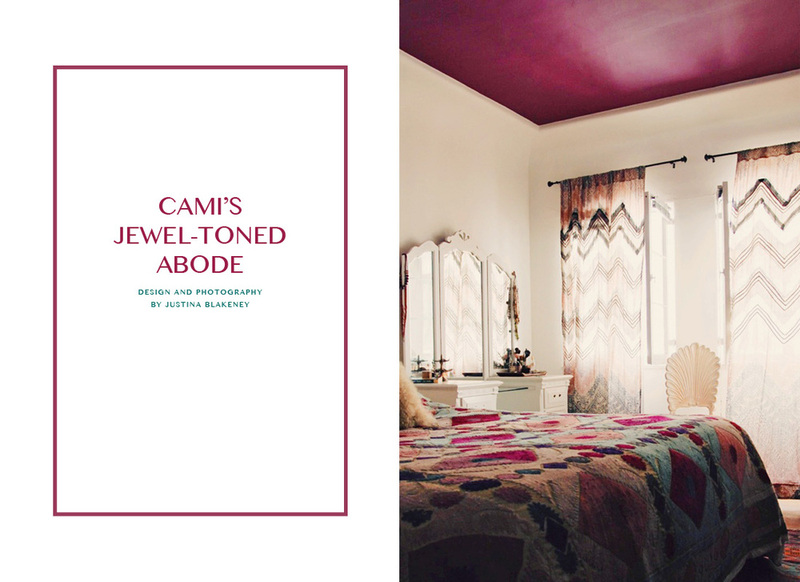 But right now, I’m digging the way Cami’s home looks–so while I know that this is a “comma” and not a “period” on this project, I wanted to show you this stage–as I think there are a lot of great ideas here, and I love how her little jewel-box of an apartment looks and feels right now. What’s your favorite element?